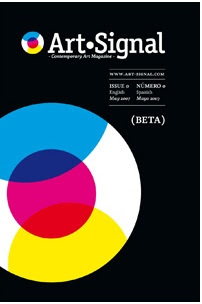 Jim Johnson has news of an interesting looking new magazine (internet & paper) from Barcelona called Art * Signal. I think you should be able to download a copy by the time you read this (it's also bilingual - spanish and english). In fact one of the things I find so exciting about the internet is how these kind of ventures can be tried so much more easily along with the fact that I can easily access something being produced in Barcelona. 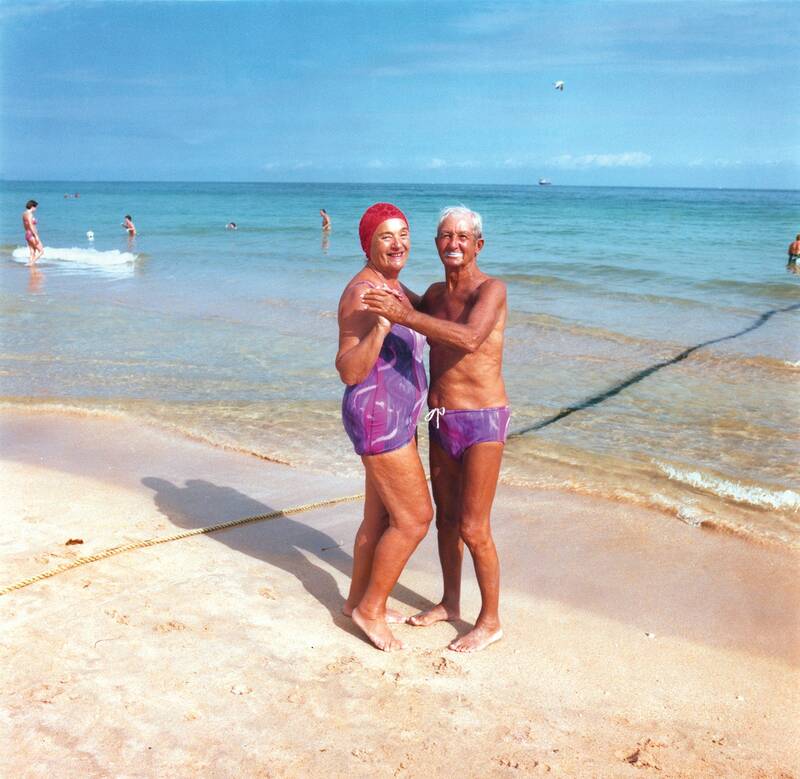 Jim has written an article in the first issue in the Camera Lucida column entitled What to do with Invidious Distinctions on the distinction (or not) between documentary and art in photography. It's all fairly heavy on the art/urban/cinema theory - but there seem to be enough small nuggets to take away and muse over and perhaps draw something of your own out of...?